Summer is here and in full-swing, families everywhere are traveling to their favorite places to spend quality time with family and friends. 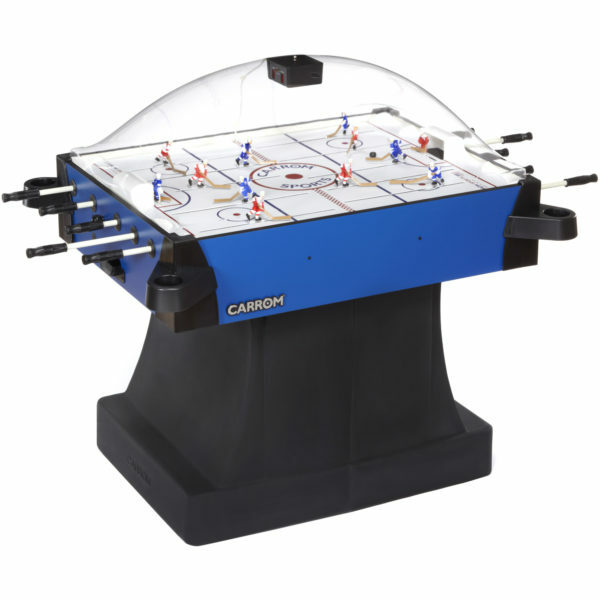 Here at the Carrom® Company we understand the importance of spending time with your family, and creating those lasting memories that will be cherished for a lifetime. We make games, but our goal is to help you make memories — we want you to feel something when you look at our games. A memory of when you beat your brother, or your daughter beat you, the laughter, the fun, the joy, that’s what we want to give you when you open one of our many games. So, this summer, don’t forget your traveling games, and start creating more amazing memories. Whether you’re traveling 60 miles or 2,000 miles, we have great games that will easily fit in your travel bags. 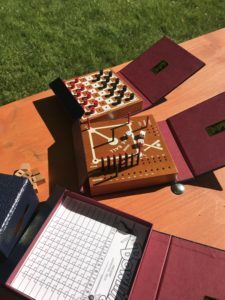 Drueke by Carrom®, has the best games for your family road trips, airplane rides, boat rides, and more — here are some of our favorites, no power cord required; Deluxe Walnut 2 Track Cribbage Boards, Library Game, Travel Mini Game with Durable Bag, and the Travel Multi Game Set. 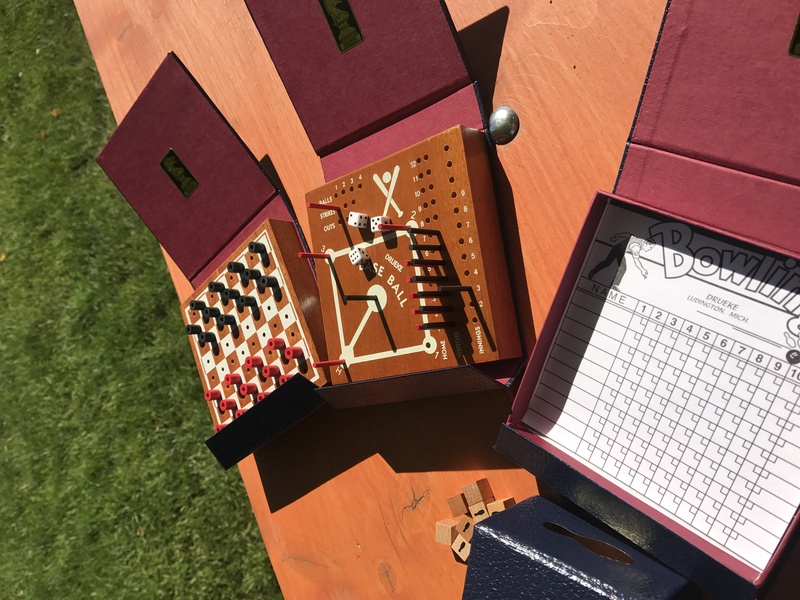 Deluxe Walnut 2 Track Cribbage Board – This solid walnut track comes in various fun colors and comes with one-inch pegs to play anywhere. 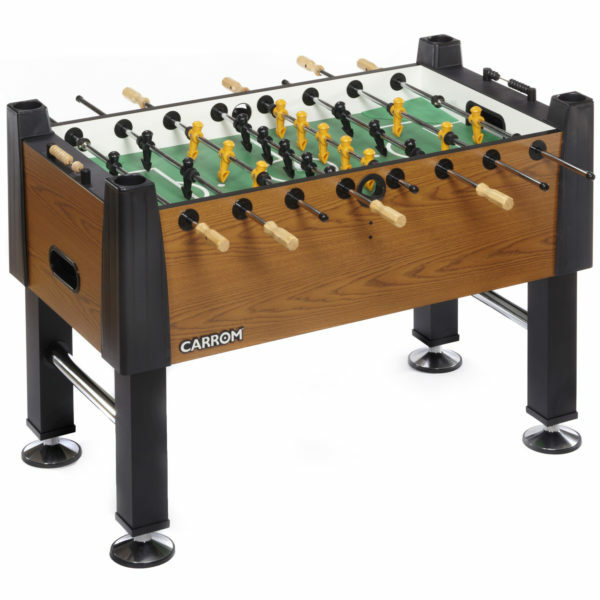 You can play this game with up to six people, get everyone involved and you’ll soon see how competitive this game can be. Library Game – Three games in one easy to carry package. Baseball, Bowling and Checkers packed individually, resembling a book set. These games are fun for everyone, baseball is everywhere during the summer months, make sure you’re getting in on the action, even on the road. Bowling includes 10 wooden “Pins” dice, score sheets and instructions. 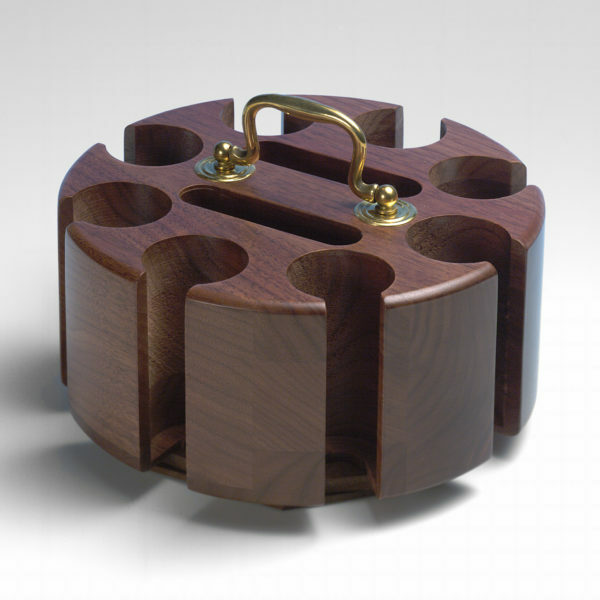 Baseball includes 20 (10 red, 10 black) wooden score pins and 3 dice, game board and instructions. 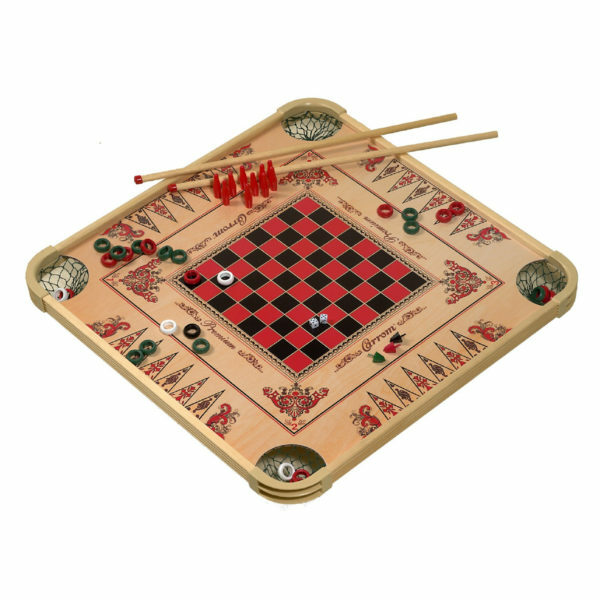 Checkers includes 24 (12 red, 12 black) wooden peg checkers, game board and instructions. 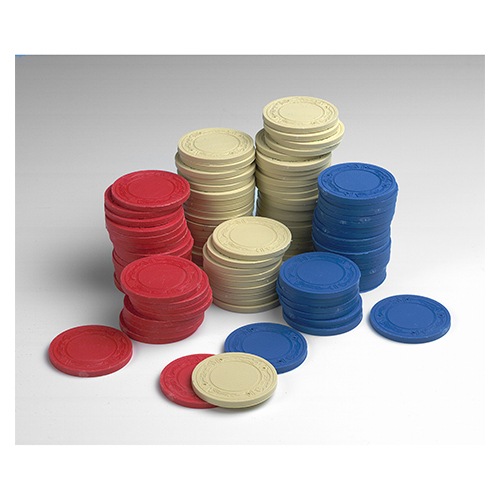 Travel Mini Game with Durable Bag – This little bag holds four fun, family games to play on the go. This tiny game set is easy to pack in your suitcase, travel bag or even your purse. We want to make sure you can enjoy these fun games anywhere, while traveling to your next stop. Travel Multi Game Set – This travel bag offers five fun, family games to play, like the Travel Mini Game, this is portable and easy to pack. This set comes with an extra game and larger bag with handles. There is something for everyone in this kit! Listen to music and fill the air with joyful melodies. Laugh so hard your belly hurts, we will even accept tears of joy. Share stories about your favorite family trips or gatherings, make spending time together a habit that will get carried on for generations. Go on adventures, try something new, be open to traveling to new destinations and share those experiences with your loved ones. Capture the moments — time flies by and you’ll love looking back on your time with your family, and it will encourage you to keep the traditions going!